As a Harvard Trained Physician, Dr. Alpert stays up to date in the most innovative treatment in Orthopedic Surgery. He attempts to treat all patients conservatively without surgery. In times when conservative treatment has failed, surgery may be indicated. 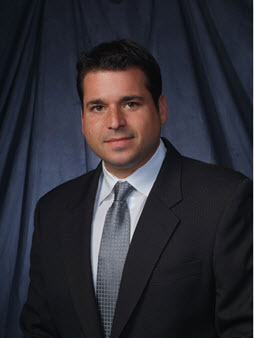 Dr Alpert's interests are in treating patients via innovative, minimally invasive arthroscopic techniques. He performs arthroscopy of the shoulder, elbow, wrist, hip, knee and ankle. His main goal is to get patients of every age back to their activities as quickly and safely as possible after injury. Procedures such as arthroscopic rotator cuff repair of the shoulder, ACL reconstruction of the knee and fracture care are mainly done on an outpatient basis. This minimizes post-operative pain, increases the potential for rehabilitation and can lead to a quicker recovery. health eNews with Joshua M Alpert, M.D.